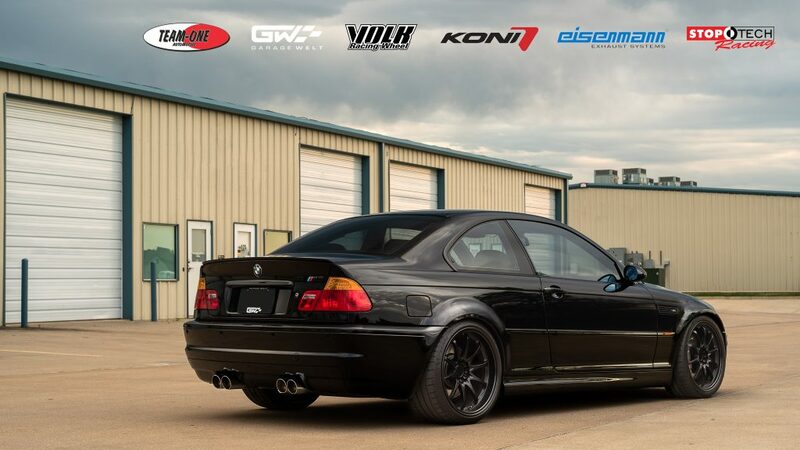 As some of you may know, my previous car was a 2002 BMW E46 M3 Dinan S1. Before the start of 2018 I was involved in a car accident which totaled it. Sadly, I did not want to have the car fixed as it would be carrying a rebuilt title thus killing all collectability and resell value. Instead of jumping back into the first car I found, I wanted to wait till the right one came along. Perhaps use this as a chance to upgrade. After continuing to search for a new vehicle for months, I finally found one that checked the right boxes (maintenance + clean mods). 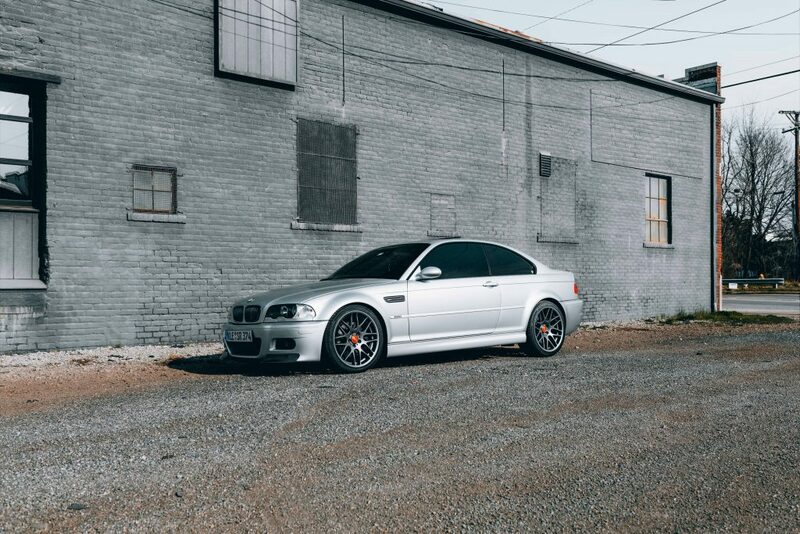 I found this BMW for sale on M3Forum.net by a gentleman named Eric in SoCal. Turns out, he is one of the founders of GarageWelt, a popular automotive lifestyle brand. We talked on the phone extensively and eventually came to an agreement on the price. Two weeks later the car was delivered as promised and as described. I couldn’t have been happier. Huge shoutout to Eric for holding the car while payment details were being exchanged. He had lots of interest locally and could have sold for asking on site easily.